Our studio specializes in design & sketching, tailoring product design, visualisations and workshops for clients all around the globe. We combine technology with creativity. Mobility especially sparks our imagination! Our background in Automotive Engineering, Fine Art and Industrial Design, makes us particularly interested in mobility, smart and sustainable. People are visual creatures. A presentation that will resonate, however, also needs a profound storyline. A clear goal and context. Visuals with the right focus, emition and clarity. Visual Storytelling can do that. We believe in active learning. 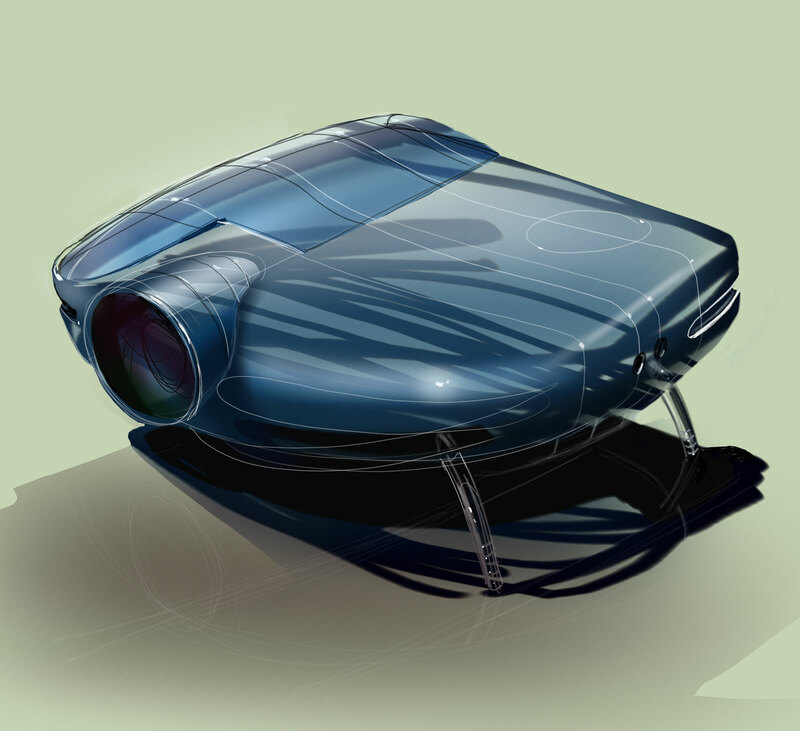 In our workshops you will lear to sketch in a design driven context. Sketching will not be learned by books or video's alone. Practice and personal feedback are more efficient, and will prevent you from getting stuck. Because everybody has their own learning curve. 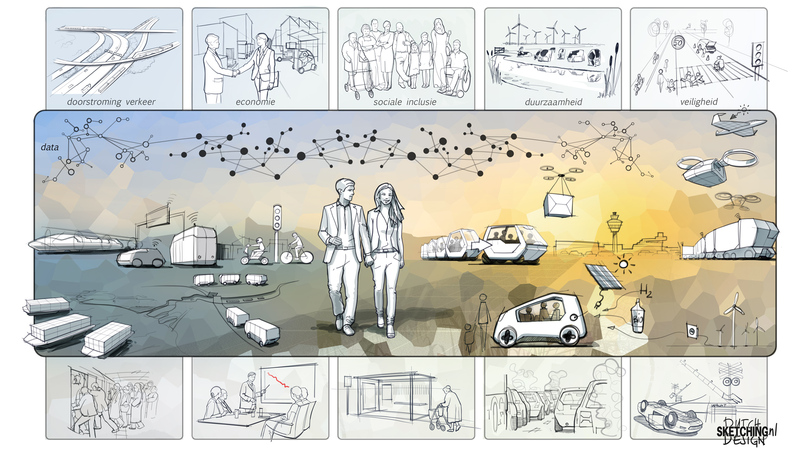 We consult in and develop product concepts, especially focussed on sustainable mobility, smart mobility. 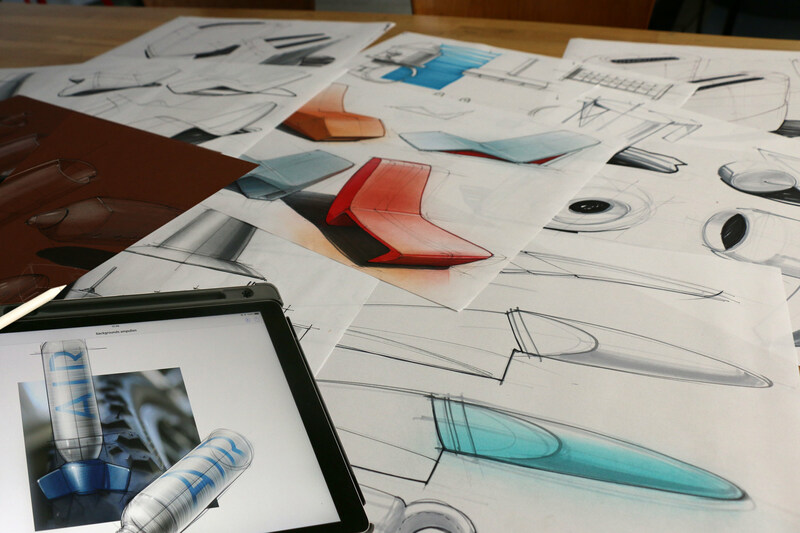 We develop op tailored design sketching workshops on location, in-house. Curriculum developemnt, lectures and workshops design visualisation. 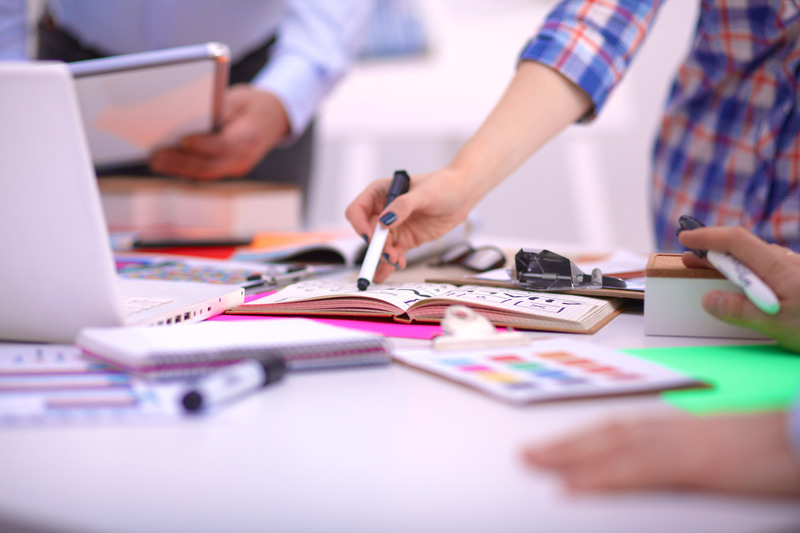 design sketching workshops and masterclasses for individual enrollment. 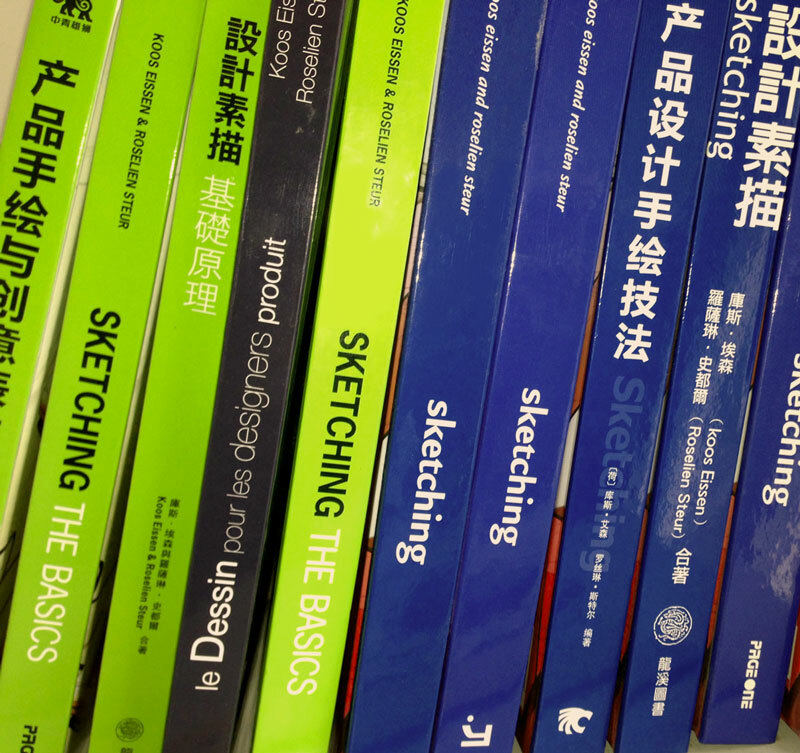 Internationale bestselling SKETCHING series for product design education. For info about international university workshops. For info about in-house training and studio workshops. Stay tuned for news and workshop updates.